concept zero one delivers consulting and software services to midcaps and enterprise class customers in Germany and in the EU. The business unit “data protection and storage” designs and provides best practive solutions to protect your data. concept zero one GmbH was founded in June 2016 by the former IT-freelancer Wolfgang Bayrhof, who did project after project for over 17 years as a consultant. His expertise in file serving, storage and backup/archive solutions found its usefulness in many projects and therefore up and running IT infrastructures. Now, all lessions learned, methods and still his expertise is the foundation of the work of concept zero one. There are still some questions unanswered? Contact one of our consultants before you send your application. And get any information from the right person who knows any aspect of our work. Grow with us! We are always looking for motivated and competent consultants (f/m). When you don’t find a suitable position in the current openings, send your initiative application. to join our new team “Linux Infrastructures” ASAP. You will be deployed on customer sites in the greater area of Hamburg. 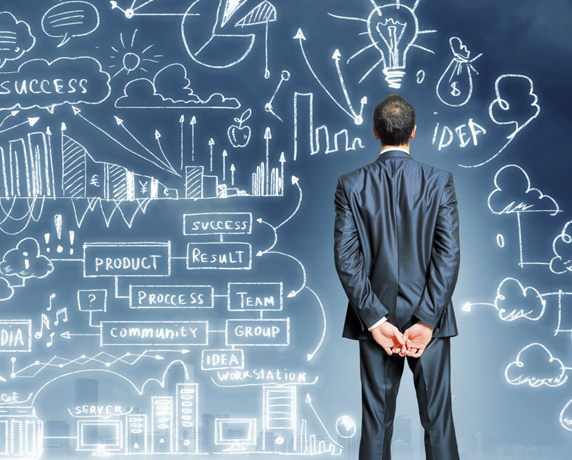 Our consultants must have good communication, analytic thought process, up-to-date with the latest technologies, flexibility and a customer oriented way of thinking. For juniors: You will be able to learn and to grow in to a more senior position. 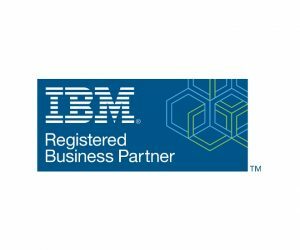 The IBM logo and the IBM Registered Business Partner mark are trademarks of International Business Machines Corporation, registered in many jurisdictions worldwide. 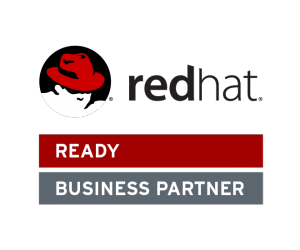 Red Hat and RHCE are trademarks of Red Hat, Inc., registered in the United States and other countries.